Where Prince conceived "Dirty Mind"
The house was demolished in 1982 after a fire, and a new building built on its foundations. 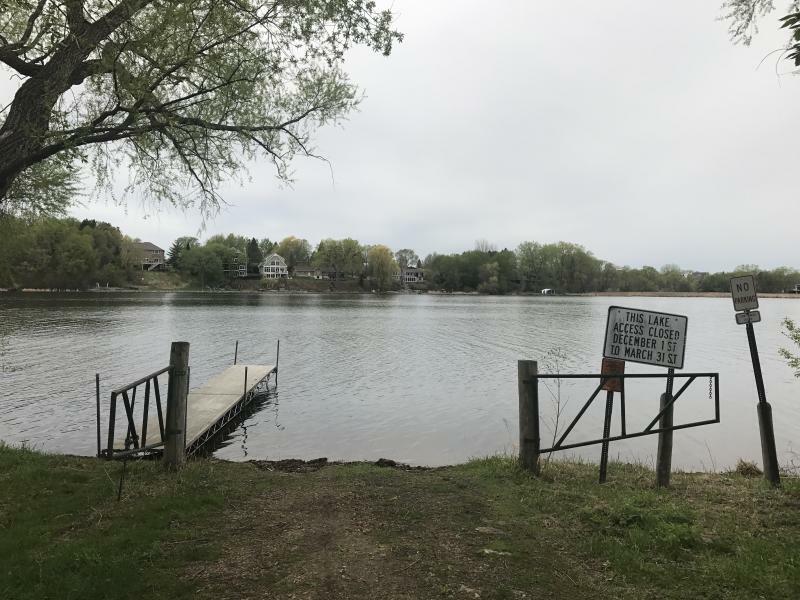 Former site of Prince�™s rental property on North Arm Bay of Lake Minnetonka, 2018. 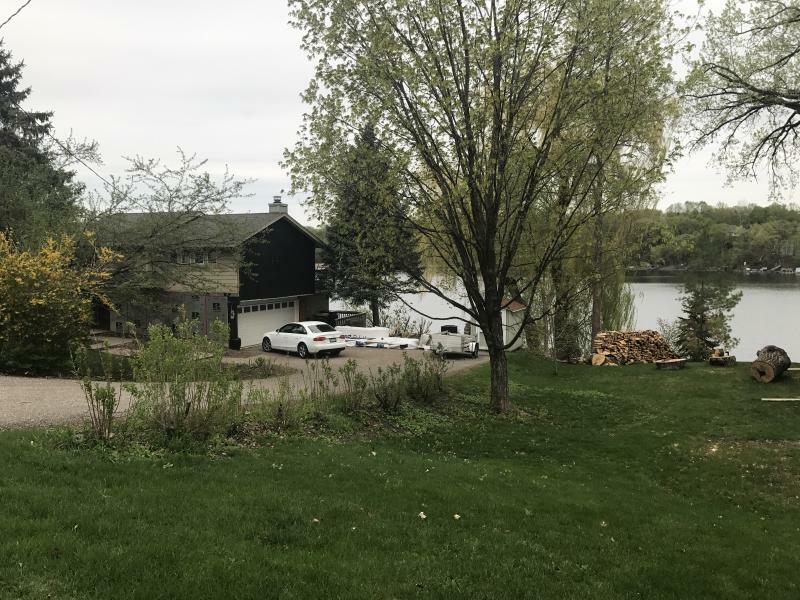 View across North Arm Bay of Lake Minnetonka to Prince�™s former home and studio, 2018. 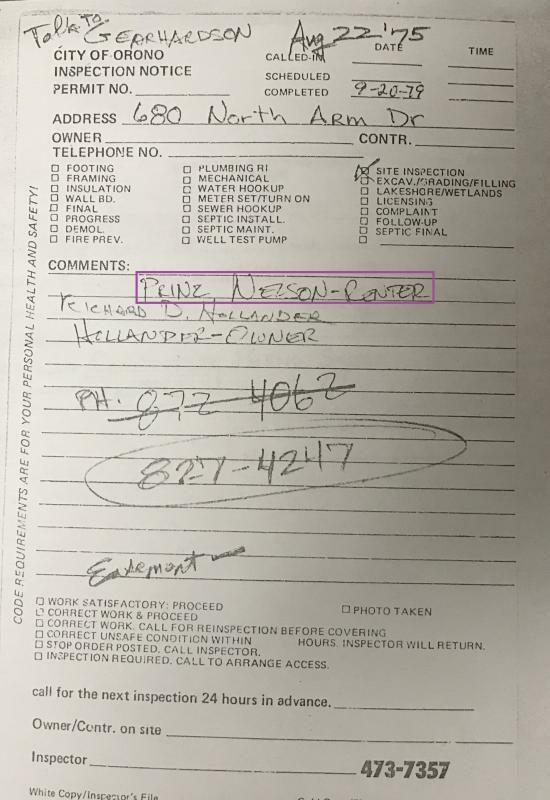 City inspection request for 680 North Arm Drive from “Prinz Nelson,”in 1979. Kirsten Delegard, Michael Lansing and Kristen Zschomler, “Prince’s residence and studio,” Augsburg Digi-Tours, accessed April 24, 2019, http://digitours.augsburg.edu/items/show/38.